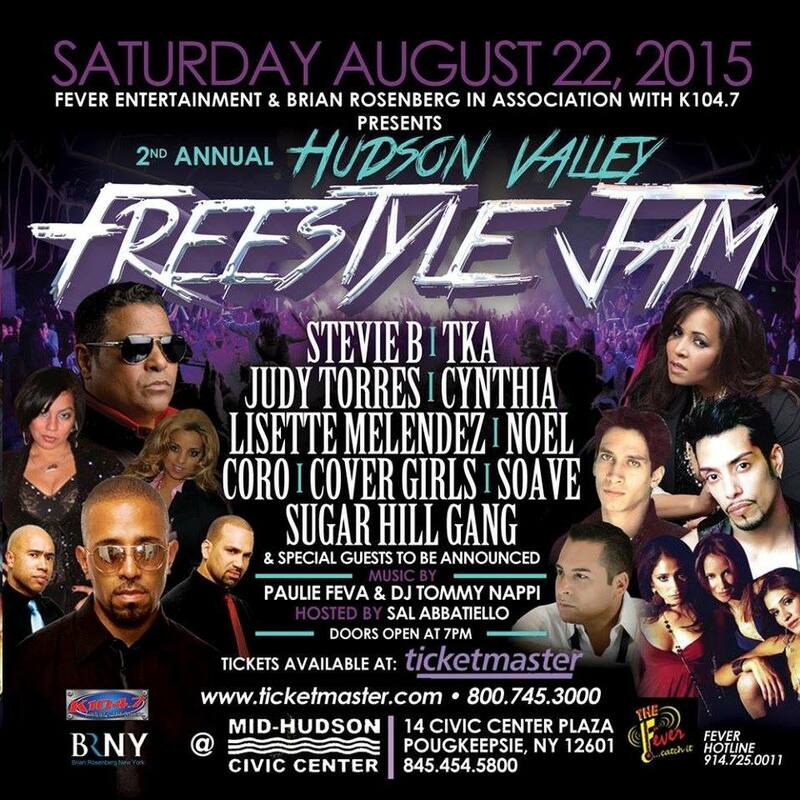 Are You Ready For The 3rd Annual Hudson Valley Freestyle Summer Jam? It’s coming!! 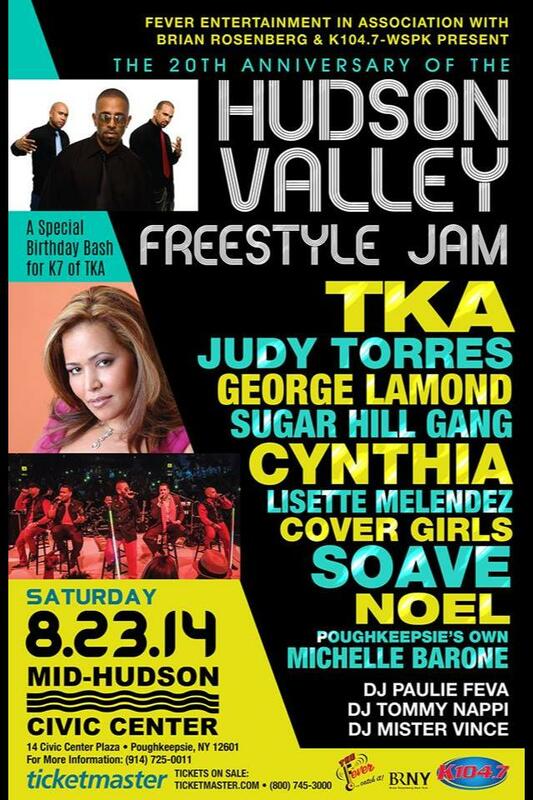 Experience the summer’s biggest freestyle concert on Saturday, August 27th at The Mid-Hudson Civic Center. Be sure to get your tickets soon, before they sell out…Tickets are available now at Ticketmaster.com. 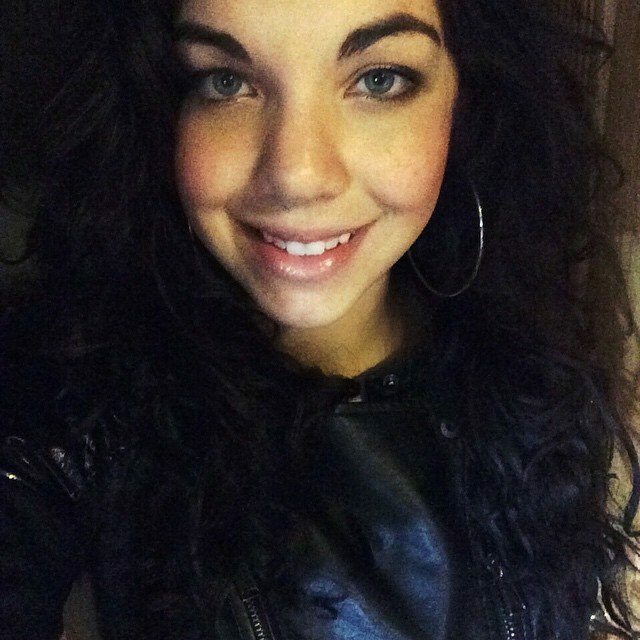 Are You Ready For The Hudson Valley Freestyle Jam? Experience the biggest freestyle concert to ever hit the Hudson Valley on Saturday, August 23rd at The Mid-Hudson Civic Center. Be sure to get your tickets soon, before they sell out…Tickets are available now at Ticketmaster.com.